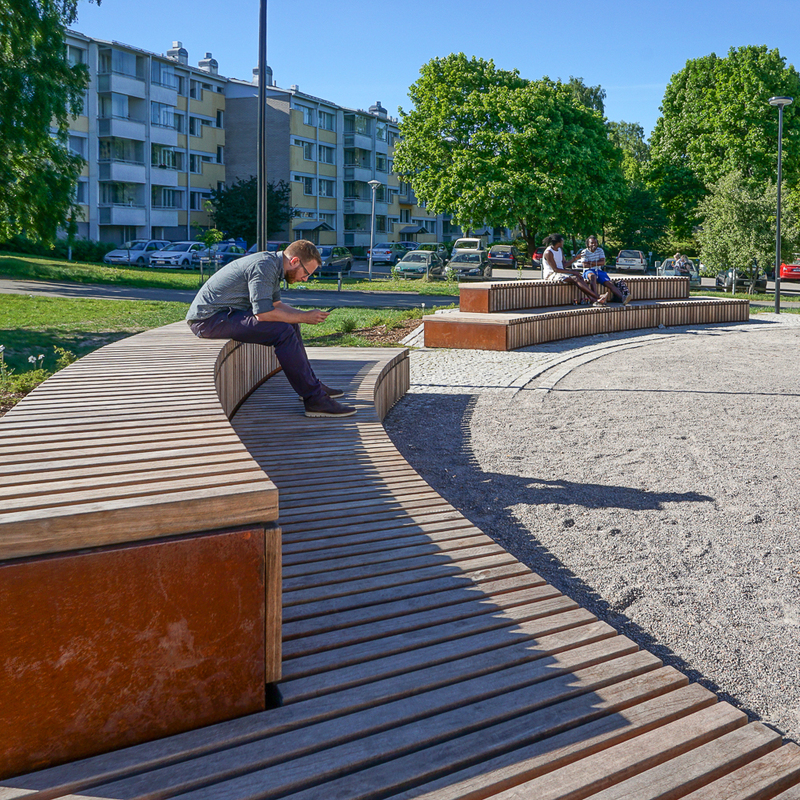 The Solid Terrace Curve is a striking element allowing for the creation of recreational spaces with excellent seating capacity in flexible formations. 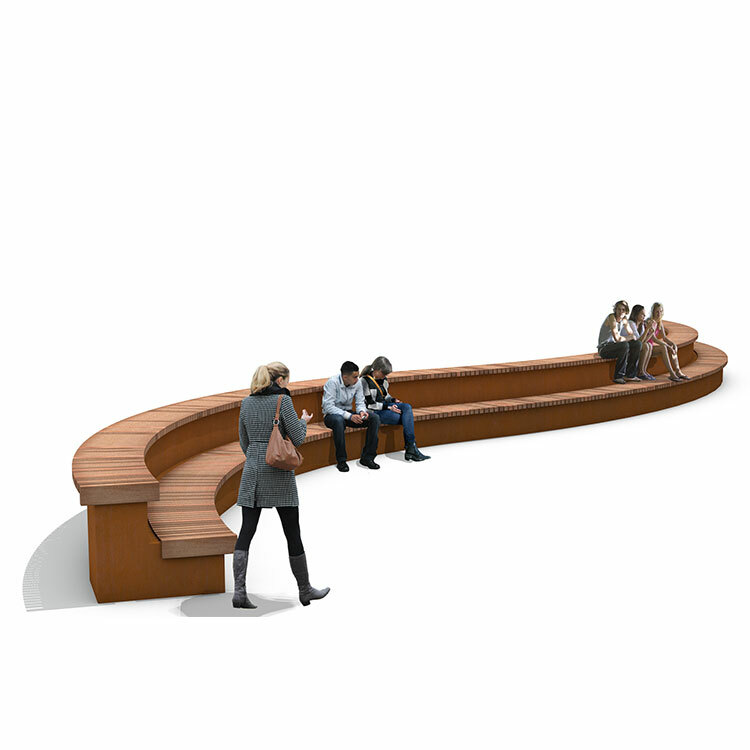 The raised seat provides a good view of the surroundings and is sure to appeal to young people in particular. 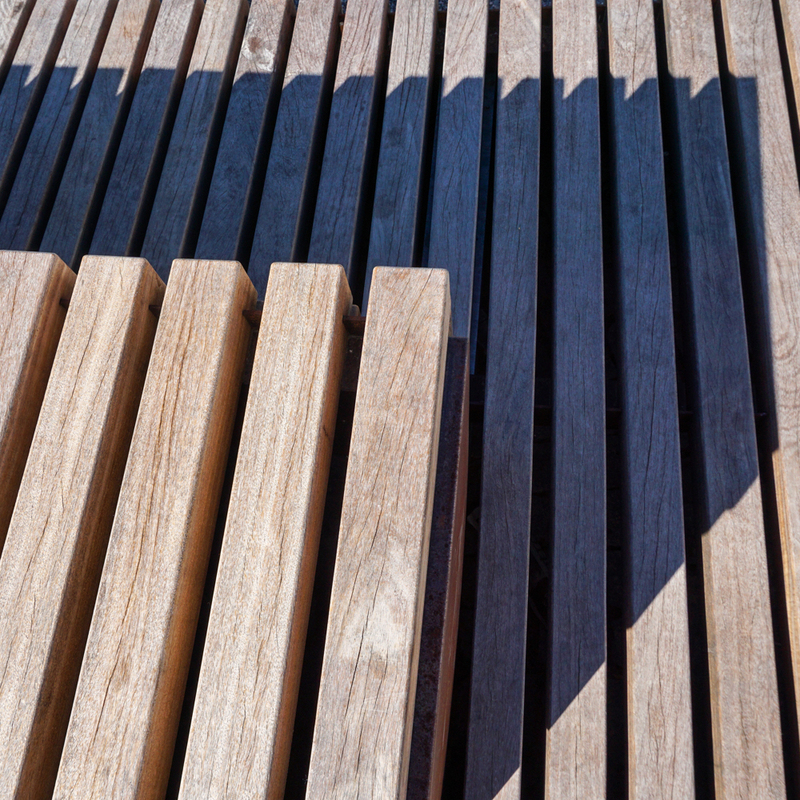 The seat and the upright backrest components consist of Solid slats of FSC®-100% hardwood. 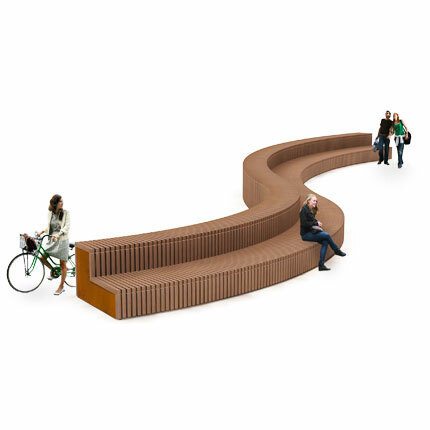 The base structure comprises modular CorTen steel components. Streetlife supplies the complete system, which can easily be installed by third parties. Dimensioning is project-based and carried out in collaboration with the client’s specifications. Contact us to find out about the possibilities.